We are happy to announce that we have reached 1000 downloads! Thank you for your support, keep sharing. For this new year 2019, full of surprises await you. 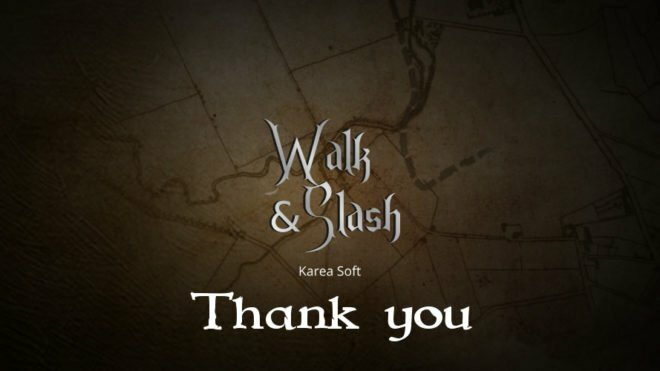 Tell us what you think about Walk & Slash ! Feel free to leave a comment ! Your opinions are valuable, as the game is constantly evolving.